Talk about people with entrepreneurial eyes who run giant multi-million dollar conglomerates, then Peter McMahon should make the list. He is a successful British business mogul who has achieved quite a lot in business. He has successfully practiced international marketing, working with a good number of multi-multinational firms and sold medically related products. He currently serves as the Chief Executive Officer (CEO) of Shopko, a US-based multinational company. 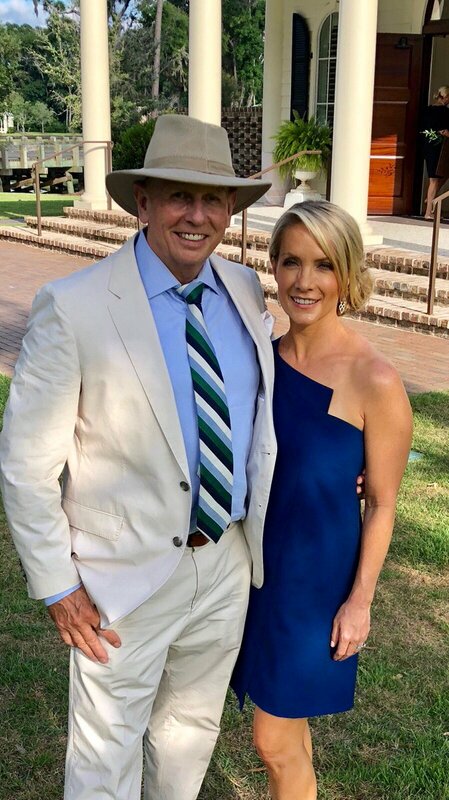 Peter is also the proud husband of Dana Perino; a political contributor/analyst, author, and TV celebrity who was a White House Press Secretary during the tenure of former U.S President, George W. Bush. He became a public celebrity as a result of his association and marriage to Dana Perino despite being a successful businessman. Here is the biography, net worth, wife and children of the renowned businessman. The 6th day of June 1954 saw the birth of Peter McMahon in Blackpool, Lancashire, England. There is no information available about his family background and childhood; we, however, know that he holds both British and American citizenship. He enrolled in the University of Liverpool where he graduated with a degree in Business Administration and management precisely in the year 1976. Straight out of the University with the intention of getting practical knowledge of what he studied, he joined Sainsbury, a large supermarket chain in the U.K where he held the position of the director of distribution and supply chain from 1992 to 2000. With the wealth of knowledge he got from this job, he became supply chain director of Tesco, a multinational retail shop that deals on groceries and general merchandise, covering the Central European Branch of the Firm, for close to two years from 2002 through 2004. In 2004, Peter Mcmahon again joined another giant retail store, Walmart, working at the company’s Germany firm in 2006. After his days with Walmart ended, he would join Loblaw Companies Limited, a Canadian based reputable foot retailer firm, serving in the capacity of the Chief Executive Officer from 2006 to 2013. He left the company to join Shopko, an American giant retail store where he has been serving in the capacity of the President and Chief Executive officer (CEO) since he joined in 2013. The company has about nineteen shops scattered across the United States with its main branch situate at Ashwaubenon, Wisconsin. Talk of merchandising, human resource management, ICT sales, and promotions, clearing and forwarding as well as resource control management, they are all McMahon’s specialties. 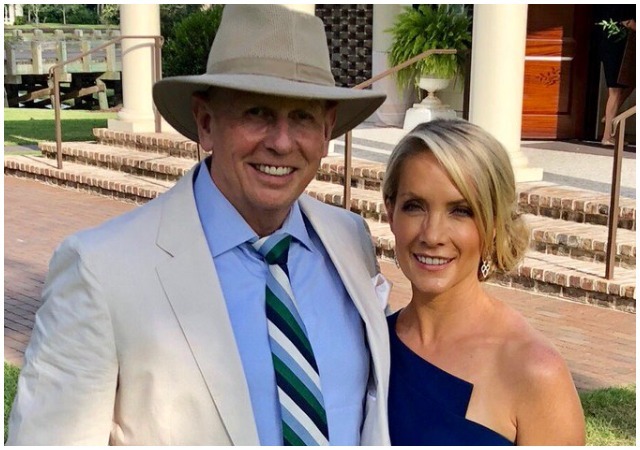 The smooth sailing business achievement of the Peter McMahon did not really reflect well on his past marriages as he was previously married twice before he met and married his third and present wife, Dana Perino. The couple first met in August of 1997 on a flight en route to Chicago. What played out for them in their first meeting was love at first sight and several months down the line in 1998, the lovebirds officially sealed their union in a wedding and have since being committed to their marriage. Although their union is yet to produce any child, they are happy with each other and live happily in Manhattan with their pet, a Vizsla dog named Jasper. Meanwhile, Peter Mcmahon is a grandpa as his children from his previous relationships have gone on to make families of their own. Dana Perino revealed the names of his grandchildren are Rachel and Sebastian in the 2012 program segment. Dana Perino was born on May 9, 1972, in Evanston, Wyoming to Jan and Leo Perino. She attended Colorado State University-Pueblo and graduated with a degree in Mass Communications and with minors in Political Science and Spanish. She got her master’s degree in Public Affairs from the University of Illinois, Springfield. She had shown a high level of professionalism in her career that she was chosen by the then-US presidents George W. Bush and Bill Clinton as White House Press Secretary during their administrations. She currently mines her trade at Fox News where she co-hosts the talk show known as The Five, alongside Grey Gutfeld and Jesse B Watters while also holding the post of publishing executive at Random House. 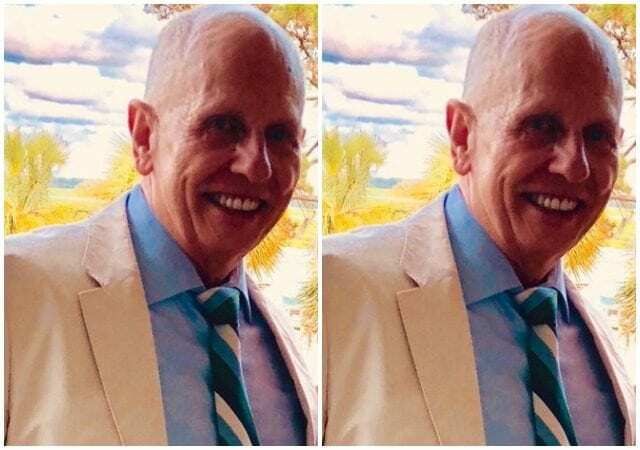 Peter Mcmahon has been very active in the business sector for almost three long decades, working for reputable firms, as such, we believe his earnings would be massive solid money for his professional services. Although his personal net worth is currently under review, one known fact is that his beautiful blond wife commands a net worth of $6 million and she is his support system.